We have a HUGE feral cat problem here in JeffCo. So many discarded kitties who multiply every day. 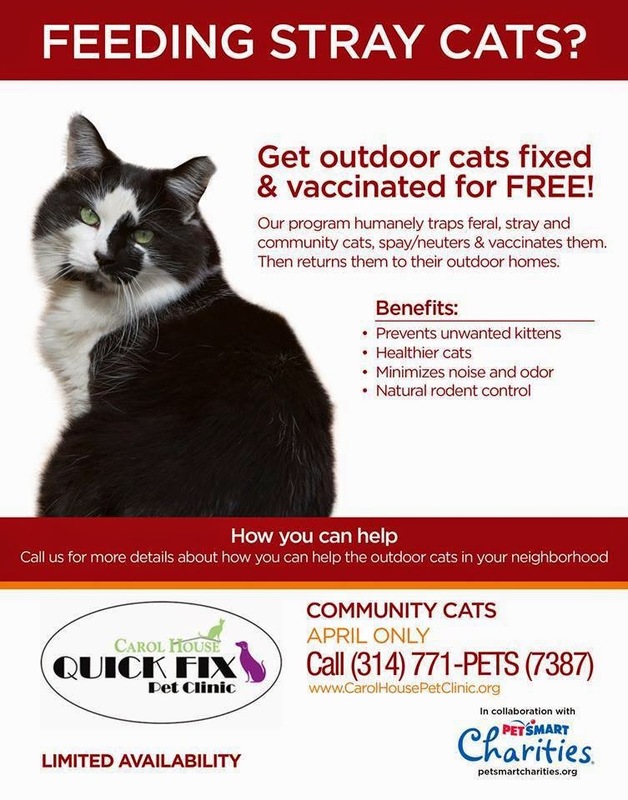 I am begging everyone to PLEASE share this and offer to help anyone you know who has a feral cat problem. Carol House request ALL feral cats be contained in humane traps or wire kennels NOT carriers! SHARE with EVERYONE! !